Curious to understand how we each choose our intimate partners? Want to learn how to keep passion alive over time in a love relationship? 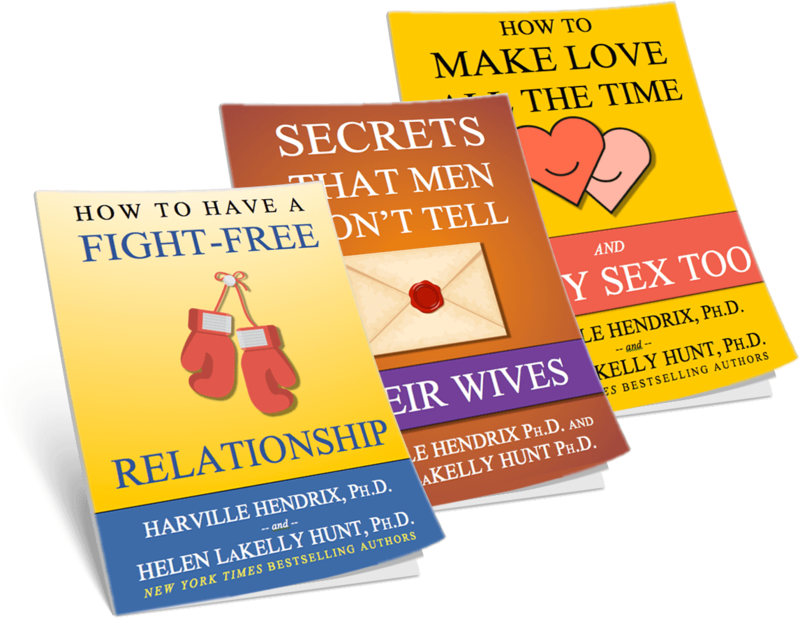 Take yourself (and a friend) to this 90-minute lecture and book signing with relationship experts Harville Hendrix and Helen LaKelly Hunt. Harville and Helen, partners in life and work, are renowned internationally for helping couples and singles create the relationships of their dreams. Getting the Love You Want: A Guide for Couples, Harville and Helen’s beloved classic with four million in sales (as well as one of their three New York Times best sellers) has just been re-released with new insights and will be available at the event. Listen as Harville and Helen highlight this book’s added insights and practices, and give you a preview of the themes that will be covered in their full Getting the Love You Want weekend workshop at 1440 Multiversity from June 28 – 30 (full description coming soon to 1440.org). Before the lecture, join us for a nourishing, locally-sourced dinner at Kitchen Table where you’ll find plentiful options to meet a variety of dietary needs. Relax by the cozy fireplace or dine al fresco on our patio overlooking the lush redwoods. Want to stay longer? Enjoy R&R on the 1440 campus. Call 1-844-544-1440 or click here to book a room in our beautiful accommodations. 1440 Multiversity is a state-of-the art campus in the mountains near Santa Cruz, with easy access from Highway 17.